We only use 100% cotton canvas. 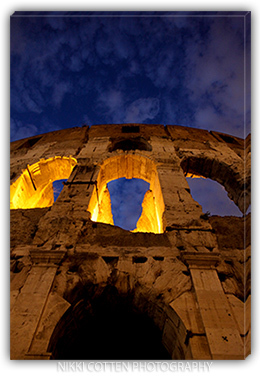 Each canvas is sealed with an Ultra-Violet laminating film that is guaranteed against fading for 20 years! 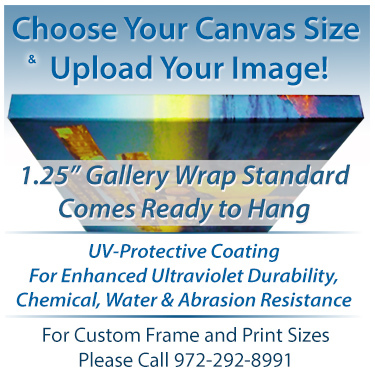 Bishop Canvas Printing provides fast and easy canvas prints. We print your digital pictures onto canvas. Start your order here! You can upload digital photos or images now, and then select your frame. 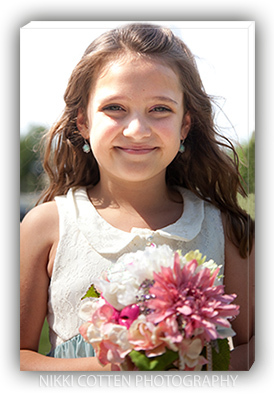 Get your digital photo enlarged on canvas, and stretch wrapped on a 1.25" depth wooden mounted frame of any available size of your choice today!